This is story of Farrell Kingdom’s last princess. This game is tactical role-playing video game. This game contains three difficulties. 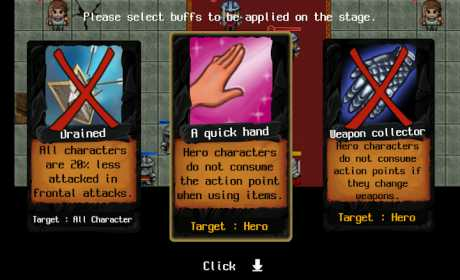 If you are familiar with SRPG games, try hard-to-play gameplay! 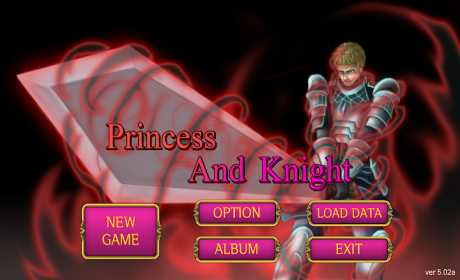 The game ‘Princess And Knight’ is not intended to provide any online services such as sign an online registration or sell a item within the game, etc. 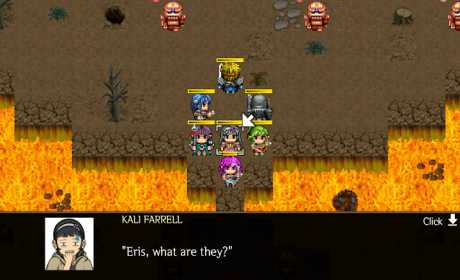 This game is optimized for 6: 4 and 16: 9 screen devices.